May this new year turn all you dreams into reality and all your efforts into achievements. 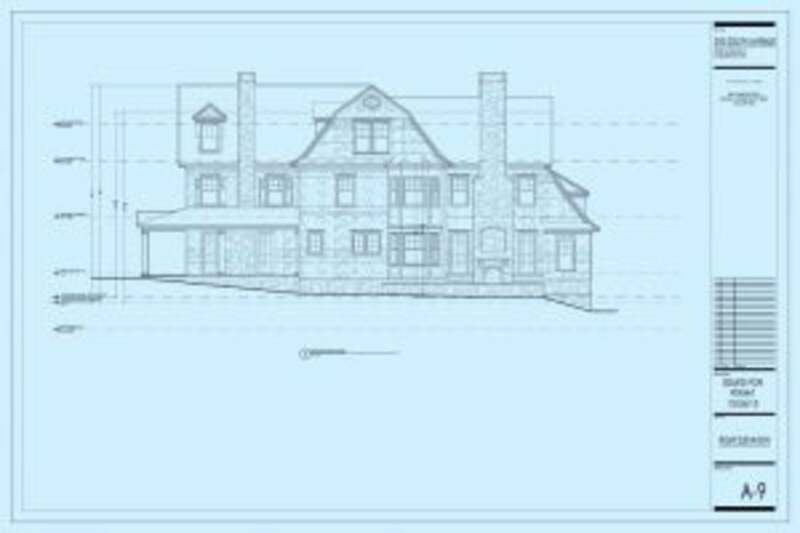 If you've seen some action going on at 310 South Avenue in New Canaan, we are in the process of building a new custom home. Demolition is complete and construction has commenced. Another project of ours on South Avenue was completed this fall. The home is spectacular with beautiful details. We can't wait to share this home with you once our professional photographs are ready. Stay tuned for updates on both homes. At Country Club Homes, we stay in touch with the latest custom home design trends to share exciting new ideas with our clients. 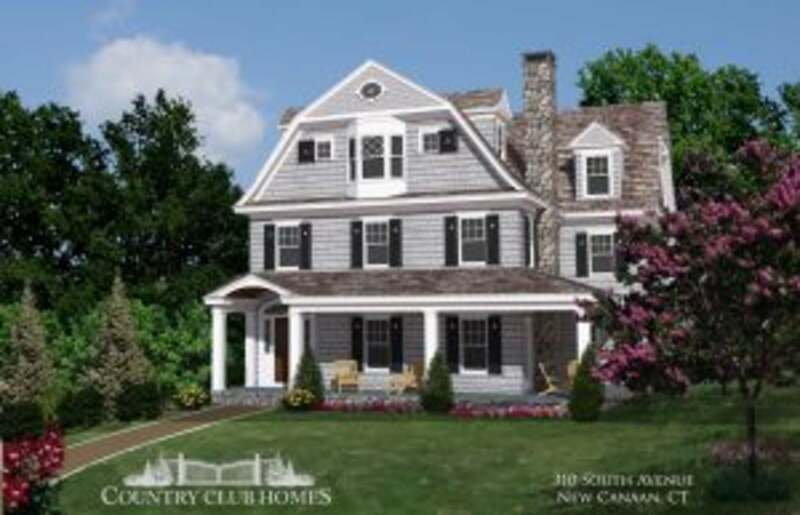 Contact us today at 203-762-0550 or visit us at http://countryclubhomesinc.com to learn more about our work.